Nangyuan Island Dive Resort is place of tranquility and serenity and is a perfect place to unwind from the rigors of travel, or for the more adventurous a chance to dive into an exciting new experience. 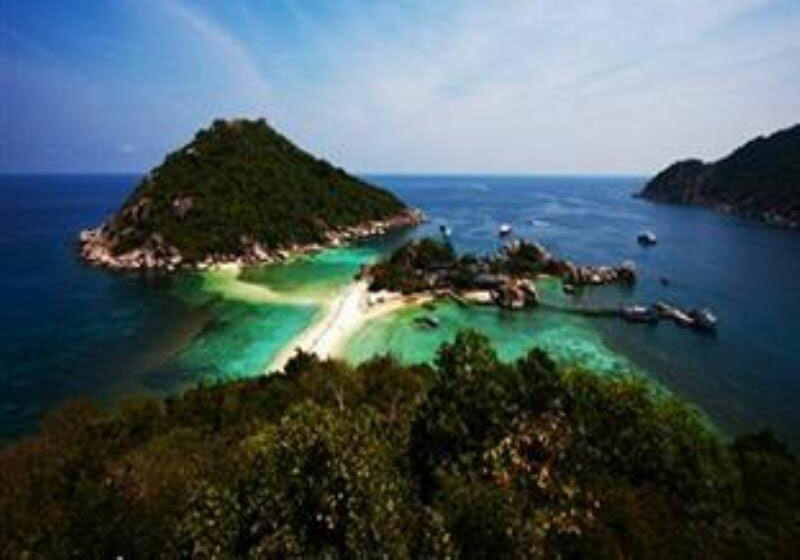 Short Description: A secret waiting to be discovered and located only 15 minutes from Koh Tao. Nangyuan has one of the most beautiful beaches where you can sit and enjoy quiet sunsets on the beach, no cars or hustle or bustle.